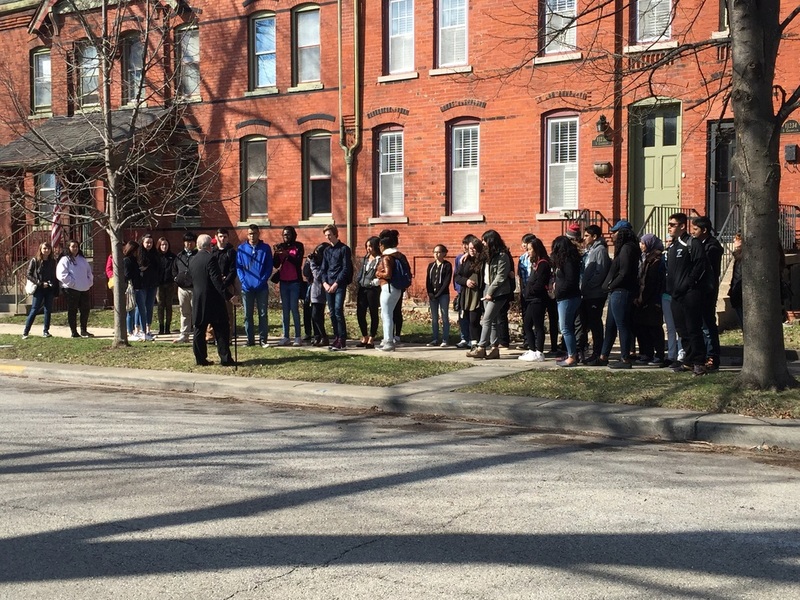 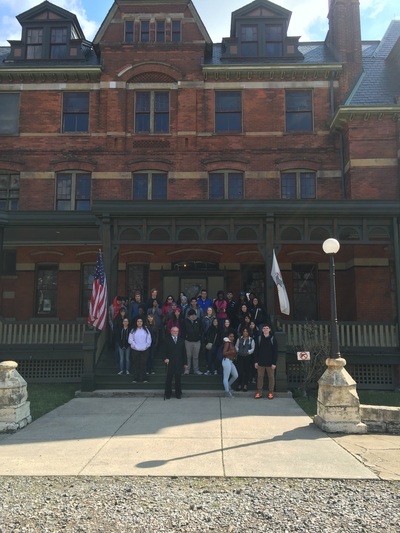 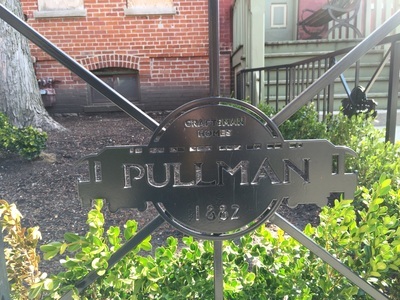 On Friday, March 18, Joe Lev took his AP US History sophomores on a a guided tour of the Pullman Historic District. 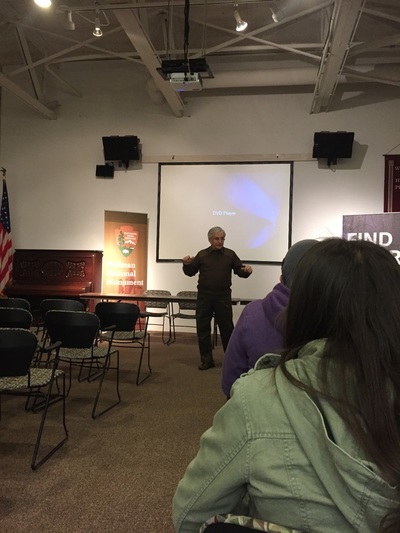 Mr. Lev, who teachers at Nicholas Senn High School in Chicago, attended the first “Rethinking the Gilded Age and Progressive Era” institute in 2013. He has wanted to bring Progressive Chicago History alive in his classroom since this experience. Finally in 2016 he found a way and reached out to Robert Johnston and Charlie Tocci to help organize a field trip for his students similar to the institute’s “Labor & Working Class History Bus Tour” given by Jeff Helgeson.